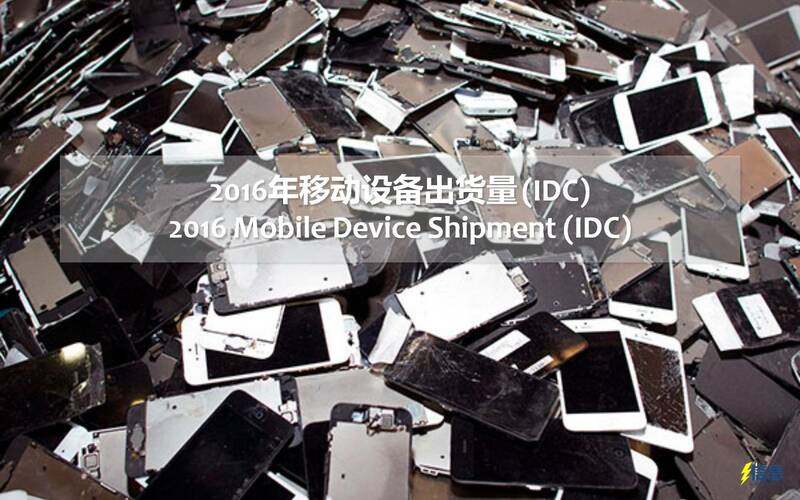 This is a simple report summarizing the shipment of mobile devices—smartphones, feature phones and tablets—based on IDC’s latest number (4Q16). The reasoning behind some of those numbers cannot be explained in detail here, but will be explored in another report. Global mobile phone shipment has reached 556M units in 4Q16, 13.4% increased on quarter, 2.8% increased on year. OPPO, Transsion and vivo are 3 vendors that have enjoyed more than doubled increase from same period last year. Huawei also enjoyed a double-digit YoY growth. 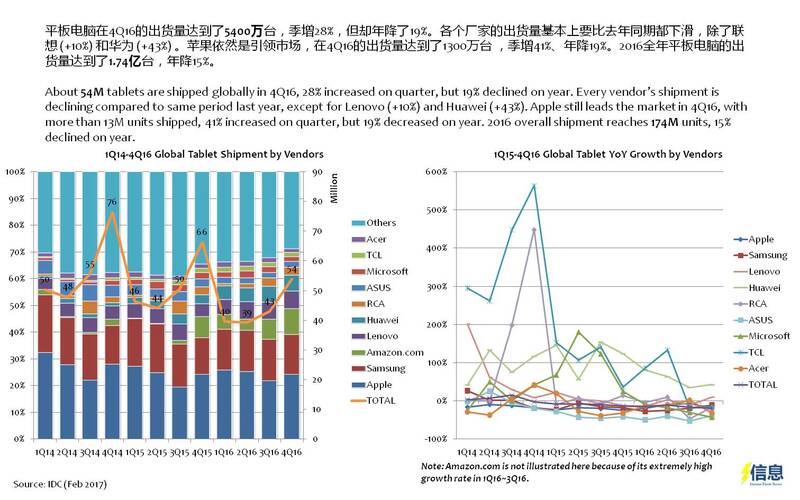 Other than Apple, the rest of top 10 vendors shipment have decreased compared to the same period in 2015. 2016 overall shipment reached 1.97B units, almost flat compared to 2015. In 4Q16 global smartphone shipment has reached 431M units, 19% increased on quarter, 8% increased on year. Apple exceeded Samsung in 4Q16 with more than 78.2M units shipped (18% of share). 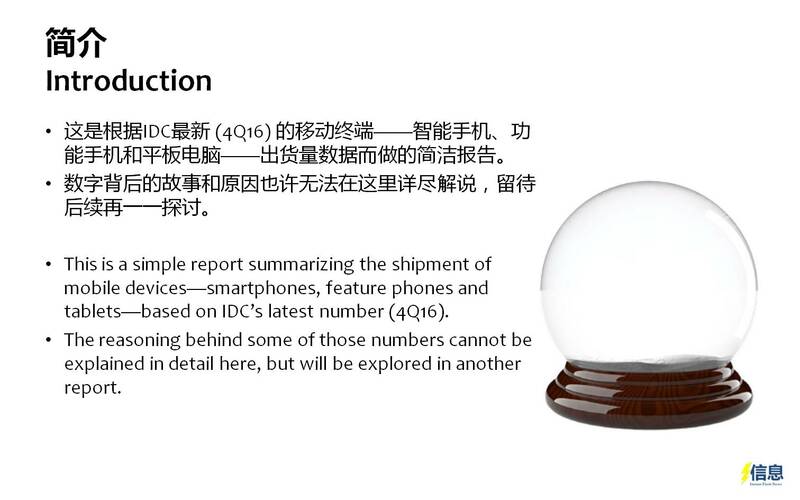 In the same period, Samsung has shipped 77.5M units. Gionee, OPPO and vivo have enjoyed tremendous more than 2-fold YoY growth. Huawei also has enjoyed near 50% YoY growth with 11% market share. 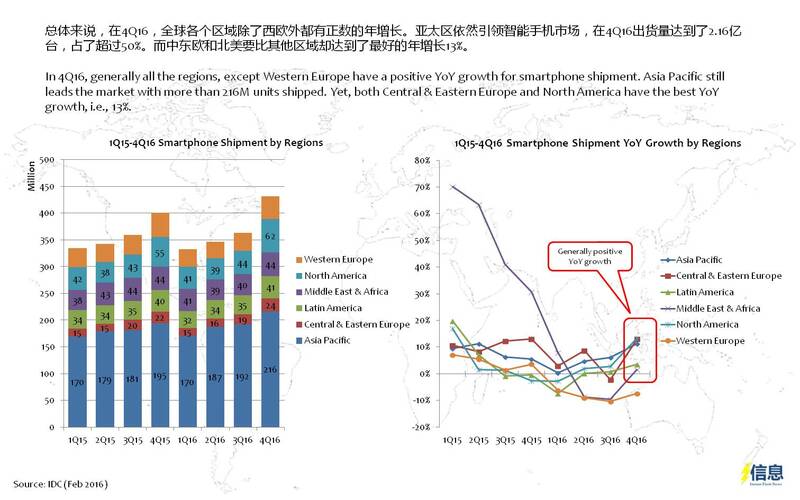 In 4Q16, generally all the regions, except Western Europe have a positive YoY growth for smartphone shipment. Asia Pacific still leads the market with more than 216M units shipped. Yet, both Central & Eastern Europe and North America have the best YoY growth, i.e., 13%. 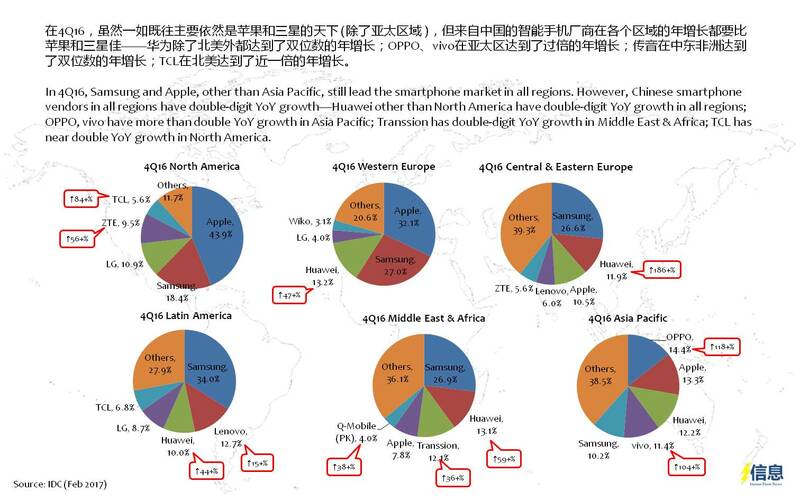 In 4Q16, Samsung and Apple, other than Asia Pacific, still lead the smartphone market in all regions. 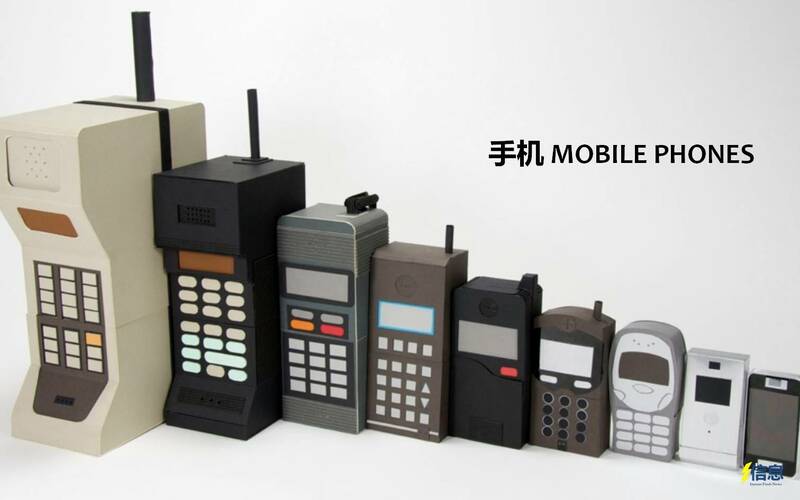 However, Chinese smartphone vendors in all regions have double-digit YoY growth—Huawei other than North America have double-digit YoY growth in all regions; OPPO, vivo have more than double YoY growth in Asia Pacific; Transsion has double-digit YoY growth in Middle East & Africa; TCL has near double YoY growth in North America. 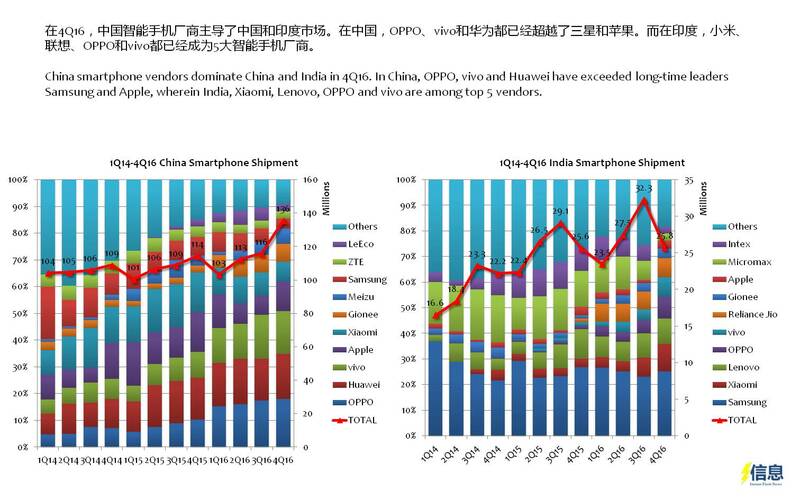 China smartphone vendors dominate China and India in 4Q16. In China, OPPO, vivo and Huawei have exceeded long-time leaders Samsung and Apple, wherein India, Xiaomi, Lenovo, OPPO and vivo are among top 5 vendors. Entry segment with price below USD150 still leads the market, with near 40% of the share. As usual, this price segment is highly competitive, the top 5 vendors combined shipment not even 40%. 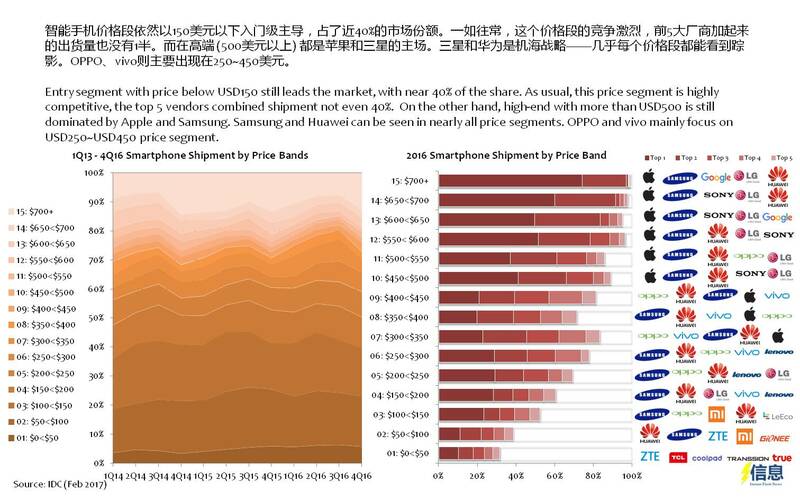 On the other hand, high-end with more than USD500 is still dominated by Apple and Samsung. Samsung and Huawei can be seen in nearly all price segments. OPPO and vivo mainly focus on USD250~USD450 price segment. 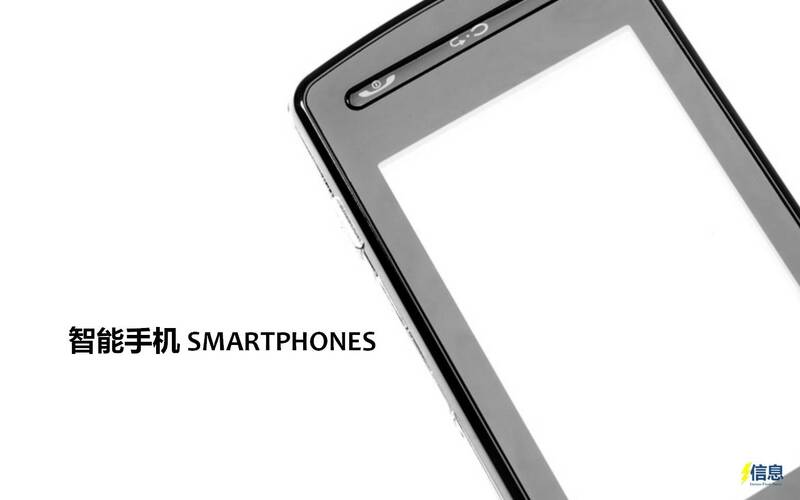 Other than Apple, other vendors mainly focusing on price segment of below USD300. ZTE, Xiaomi and Gionee, which mainly focusing on below USD150 (in 4Q16, this price segment constitutes more than 50% of its shipment). 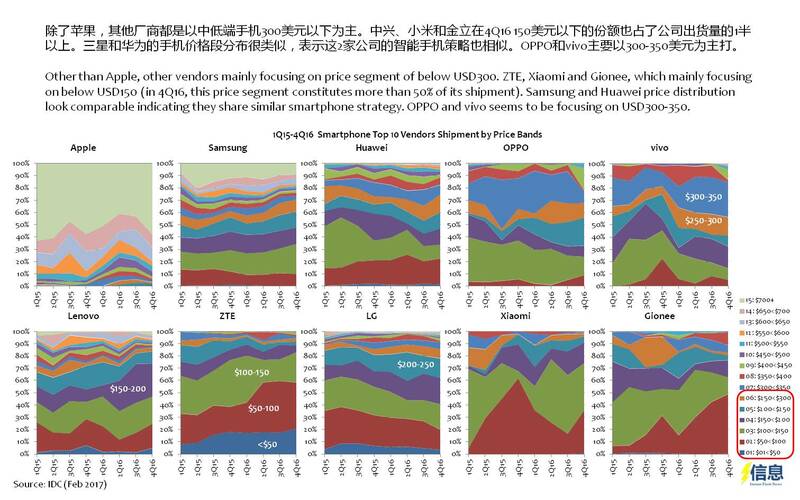 Samsung and Huawei price distribution look comparable indicating they share similar smartphone strategy. OPPO and vivo seems to be focusing on USD300-350. 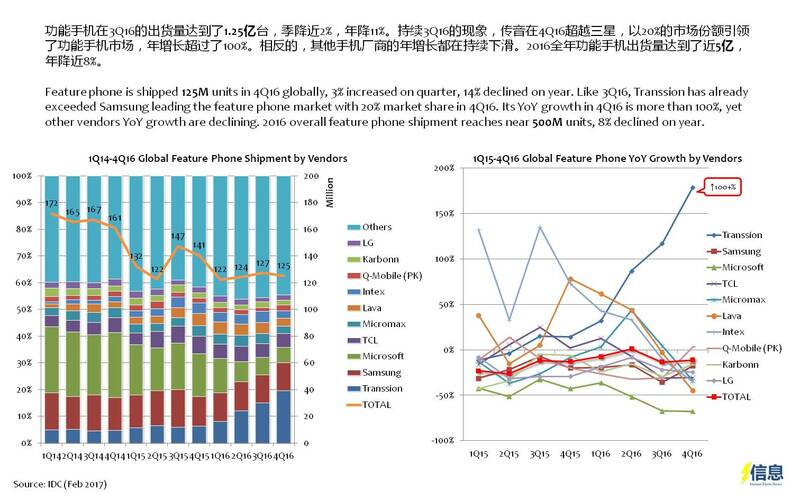 Feature phone is shipped 125M units in 4Q16 globally, 3% increased on quarter, 14% declined on year. 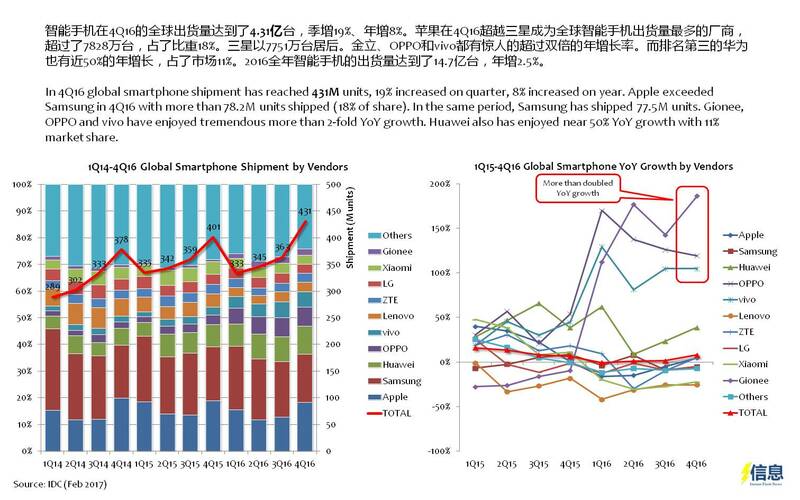 Like 3Q16, Transsion has already exceeded Samsung leading the feature phone market with 20% market share in 4Q16. Its YoY growth in 4Q16 is more than 100%, yet other vendors YoY growth are declining. 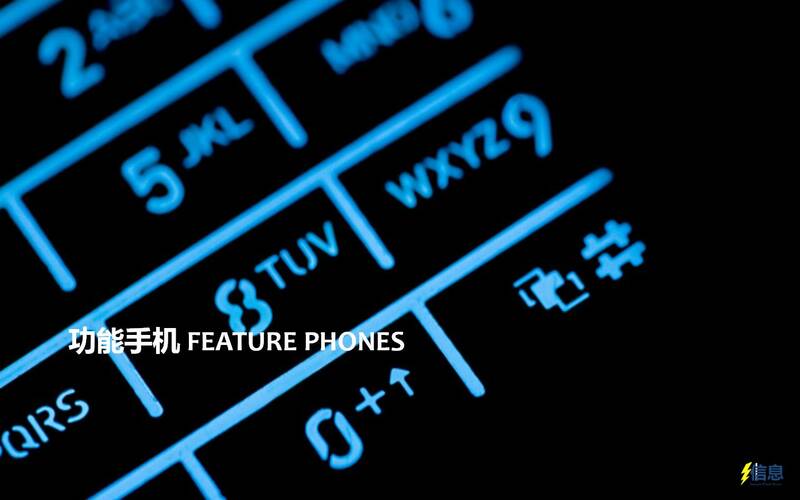 2016 overall feature phone shipment reaches near 500M units, 8% declined on year. 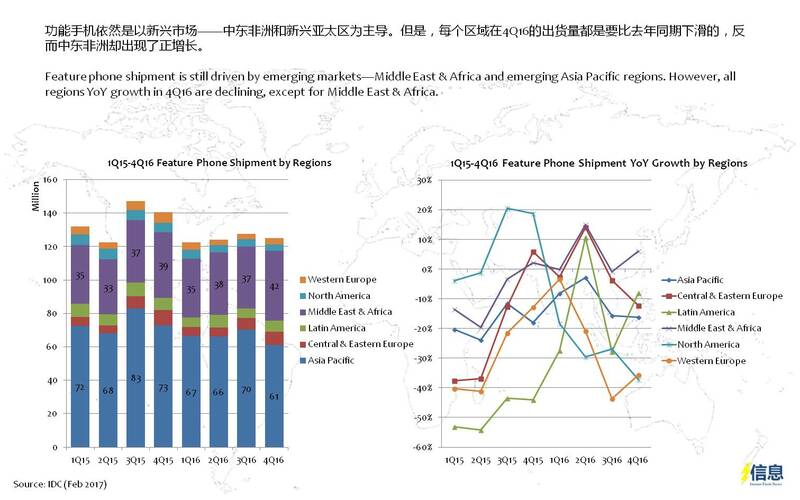 Feature phone shipment is still driven by emerging markets—Middle East & Africa and emerging Asia Pacific regions. However, all regions YoY growth in 4Q16 are declining, except for Middle East & Africa. 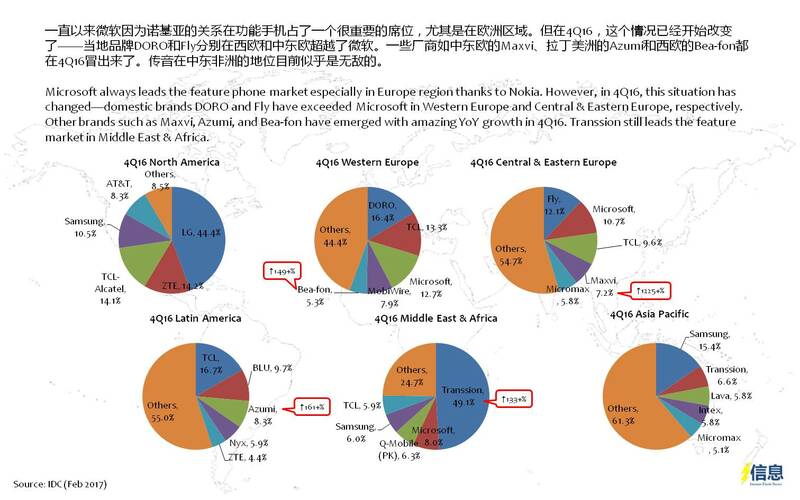 Microsoft always leads the feature phone market especially in Europe region thanks to Nokia. However, in 4Q16, this situation has changed—domestic brands DORO and Fly have exceeded Microsoft in Western Europe and Central & Eastern Europe, respectively. Other brands such as Maxvi, Azumi, and Bea-fon have emerged with amazing YoY growth in 4Q16. 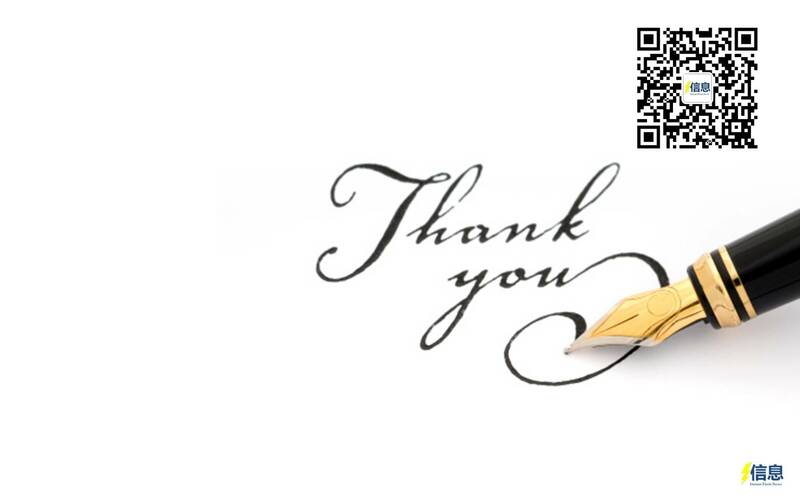 Transsion still leads the feature market in Middle East & Africa. 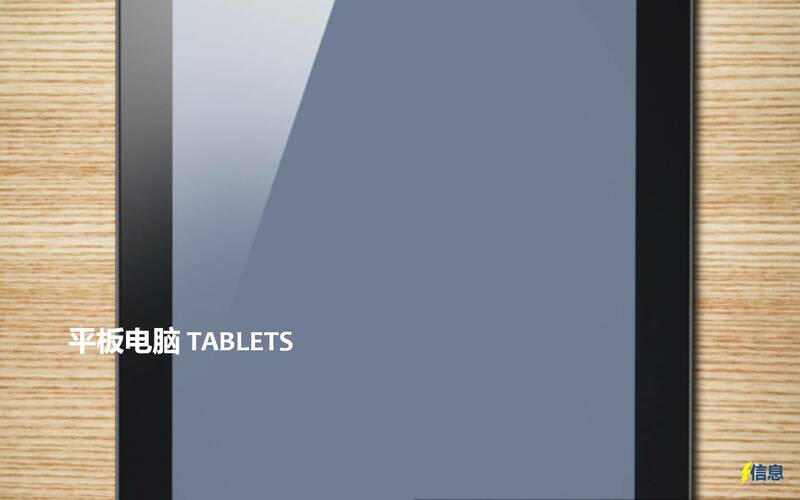 About 54M tablets are shipped globally in 4Q16, 28% increased on quarter, but 19% declined on year. 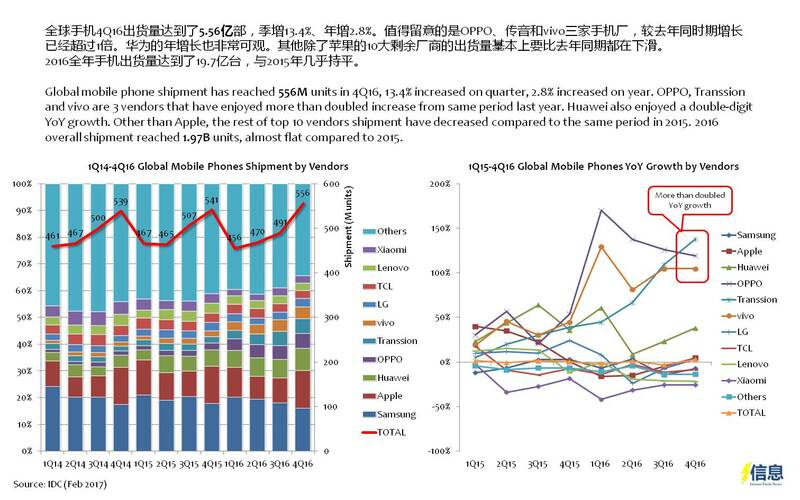 Every vendor’s shipment is declining compared to same period last year, except for Lenovo (+10%) and Huawei (+43%). Apple still leads the market in 4Q16, with more than 13M units shipped, 41% increased on quarter, but 19% decreased on year. 2016 overall shipment reaches 174M units, 15% declined on year. 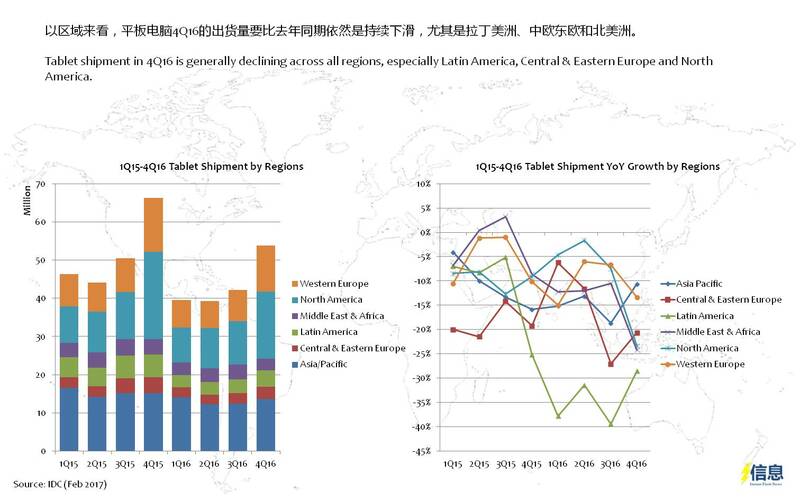 Tablet shipment in 4Q16 is generally declining across all regions, especially Latin America, Central & Eastern Europe and North America. 02-22: Qualcomm announces Snapdragon X20 LTE modem and new RF front-end modules; Intel announced its new smartphone modem, the Intel XMM 7560; etc. → ← 02-20: LG Display is constructing a 10.5G TFT-LCD factory; GfK indicates in 2017 mobile phone vendors are facing pressure of making profits; etc.